According to US News, 80% of New Year’s resolutions fail by February. For those of us who enthusiastically pledge to become the best version of ourselves in the coming year, whether it be through getting in shape, taking up a new hobby or kicking an unhealthy habit, this news is hardly inspiring. But there’s something about language-learning resolutions in particular that seem to be impossible to keep up. Learning a foreign language is one of the most popular New Year’s resolutions, yet how many times have you heard people wistfully proclaim that they’d “love to be able to speak Spanish” or “wished they could understand Mandarin”? Despite our best efforts, learning another language seems to be a pipe dream that never comes to fruition for many. 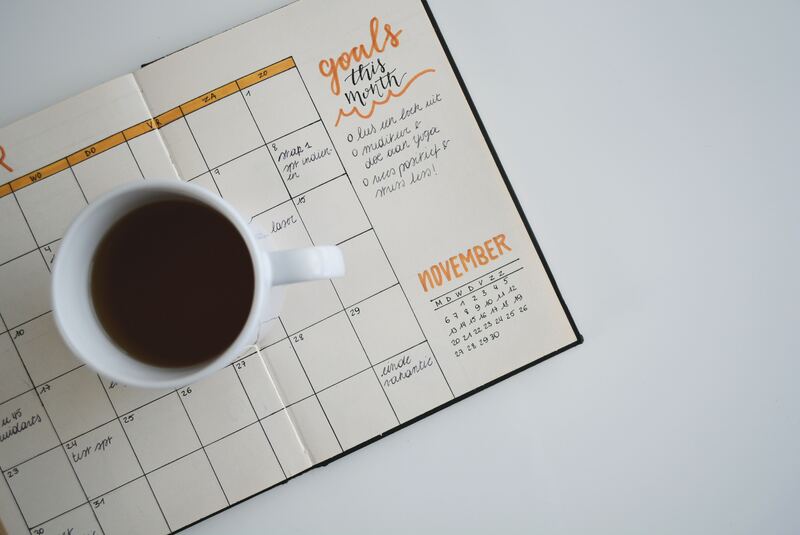 It’s no secret that learning a foreign language takes time and dedication, but following just a few simple steps can give you the best possible chance of getting closer to achieving that ever-elusive goal of fluency in 2019. 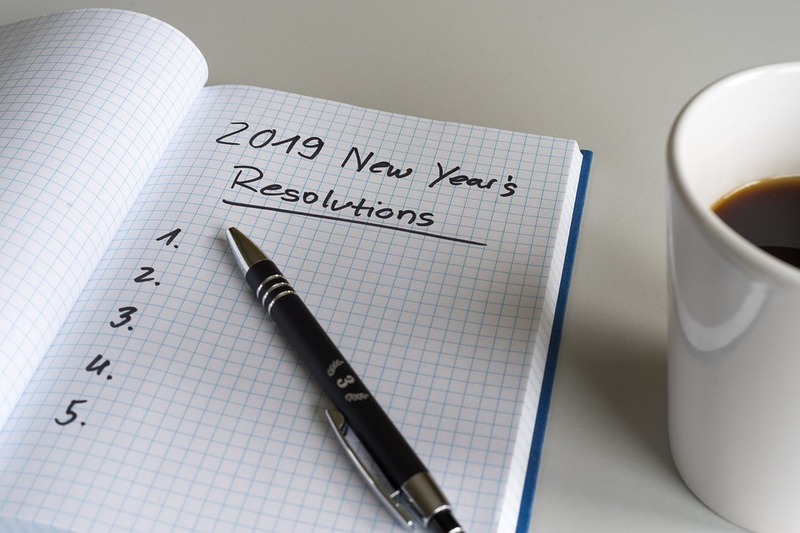 So, without further ado, here are our five top tips for sticking to your language-learning resolutions in 2019. It seems pretty simple, but so many people fall at the first hurdle when it comes to language-learning. You may have convinced yourself that Russian is the language of your dreams, but if you happen to spend every summer holiday in Portugal, there could be a stronger case for studying the língua portuguesa. Take some time to reflect on the places you enjoy travelling, your current job and your family. This will allow you to identify the foreign language that compliments your lifestyle best, which is crucial for succeeding in your language-learning journey; even if it’s a language that you hadn’t previously considered learning. A common mistake that language-learners make is claiming that their goal is to be ‘fluent.’ The problem is that the word ‘fluent’ is impossible to define and means something totally different for each person. For some, fluent means being able to make small-talk with a local without making too many mistakes, whereas others would only consider themselves fluent if they could discuss complex political and philosophical topics with flawless grammar and an immaculate accent. S.M.A.R.T is an acronym for a target that is specific, measurable, attainable, relevant and timely. Setting yourself a SMART target breaks down your language-learning into easily-digestible and attainable chunks. 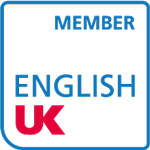 For example, a useful SMART to set yourself would be that you’d like to be able to pass a B1 reading and writing exam in Italian by next January. When language-learning seems overwhelming, a SMART target can help you stay focused on the path to progression. Have you ever met someone who laments the fact that they spent five years in school learning French and still can’t string a sentence together? One of the most common reasons for not being able to spontaneously chat away in another language is that you’re just, well, not invested enough. Someone who decided to learn Tagalog so that they’re able to chat with their grandparents in their native tongue will probably make far more progress than someone who decided to learn German because they simply think it would look good on their C.V. Think carefully about your motivation for learning that specific language. Whether your business is expanding abroad, you’re planning on moving to a new country or you have family with whom you want to be able to have meaningful conversations, your motivation must be a strong one. After all, if you’ll be spending countless hours with your new language, the end goal needs to be worth the toil. Once you’ve figured out your language goal, it’s time to get yourself organised. Firstly, work out how you’ll fit your language-learning around your life by carving out time with a diary or schedule. Secondly, research the resources that you plan to use, whether it be a book, online course or tutor. The most effective resources are those that combine technology and spontaneous interactions with native speakers, and will help you to develop all four language skills: speaking, reading, writing and listening. With so many options out there, it’s important that you choose your resources carefully and think about what will work best in relation to your goal. One of the greatest joys of learning a foreign language is discovering an entirely new culture (or even cultures). Finding a hobby or interest related to this new culture that you’re passionate about will not only make language-learning more exciting and interesting, but will improve your language skills no end. Whether it’s cooking the delicious cuisine, a period of history that excites you, a new TV series in the original language or a genre of music, discovering a passion will get you living the language rather than just learning it. If you can achieve this, your language-learning is sure to follow. 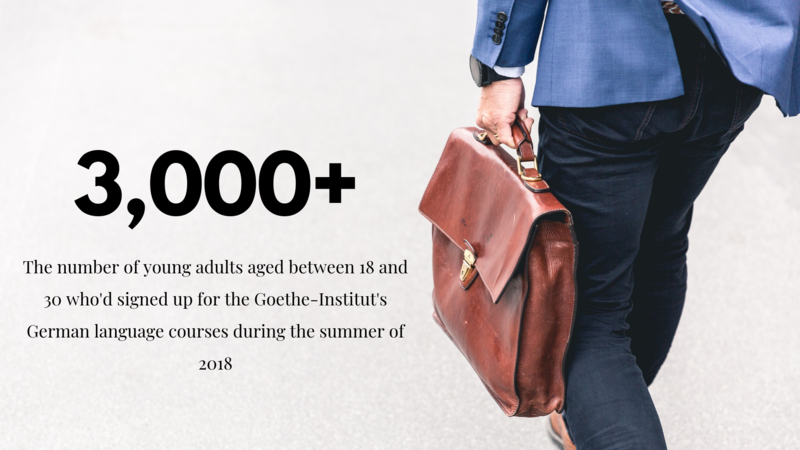 Fancy starting your language-learning journey in 2019? Then click here to read more about our services.